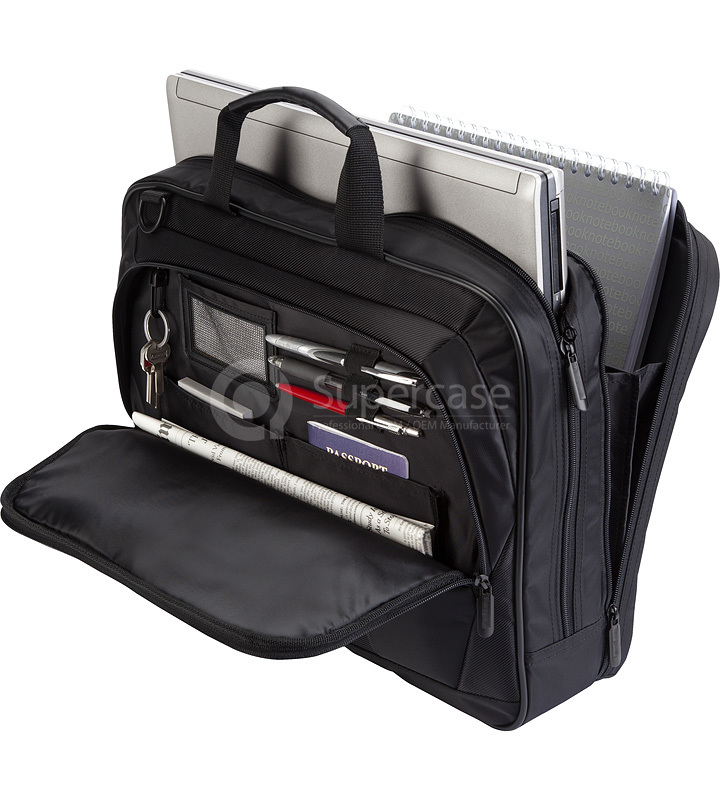 Designed to fit a range of laptops with screens up to 15.6″ in size; including models with an extended battery. 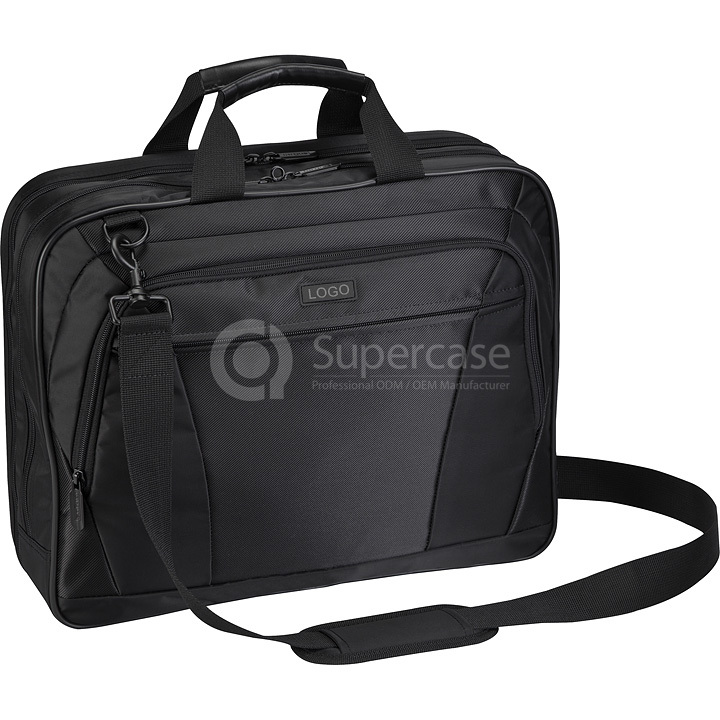 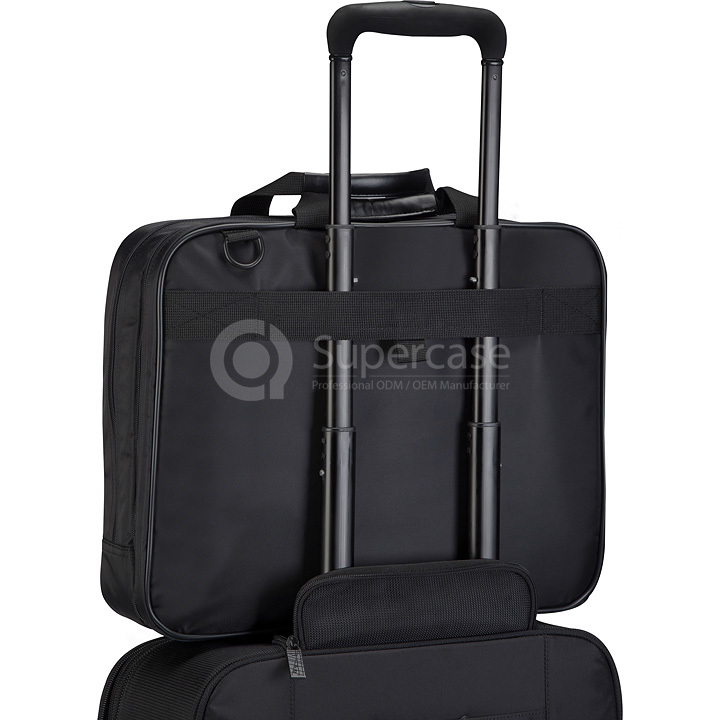 The traditional top loading case allows it’s owner to effortlessly access their laptop through the semi-opened compartment at the top of the case without exposing the contents of the bag. 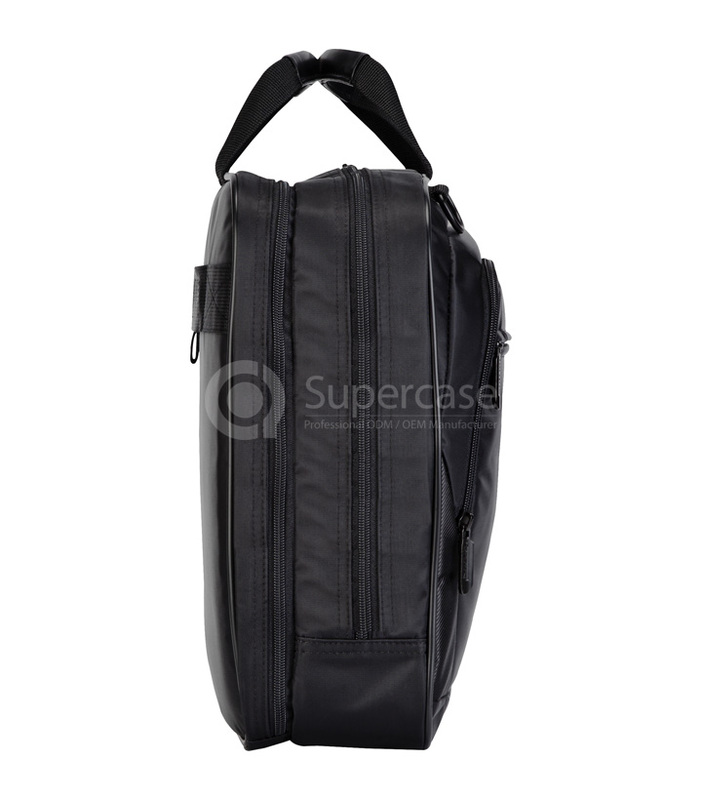 Copyright © 2005-2016 Supercase All rights reserved.